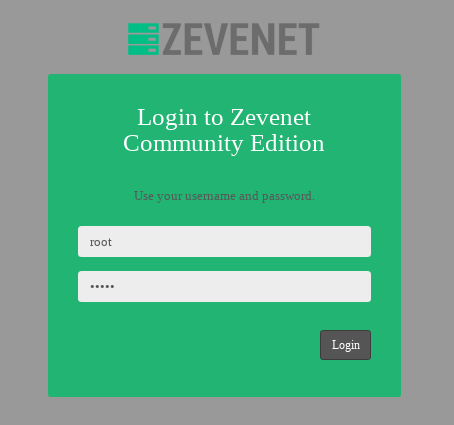 Welcome to Zevenet CE 5.0! The default user and password to access to Zevenet Load Balancer should have been already set during the Operating System installation process. Zevenet CE uses the system users, so the root user is enabled. In the top left section of the web panel once the login process has succeed, you’ll find the menu. At the down side of the main menu it will be shown the load balancer appliance hostname and the logout button. Check out our Zevenet 5 Enterprise Edition tour video.